Introducing pre-finished wood flooring, from REDGATE Flooring, now available at your local Close Lumber and Corning Lumber store. 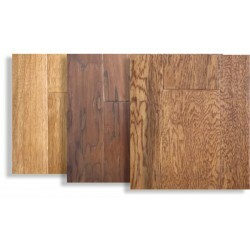 Choose from different colors, styles, finishes, and sizes, for the ultimate in-home flooring. Pick from the best styles including Brown Moss Hickory, Aztec Flint Acacia, Honey Birch, Spice Oak, and more. 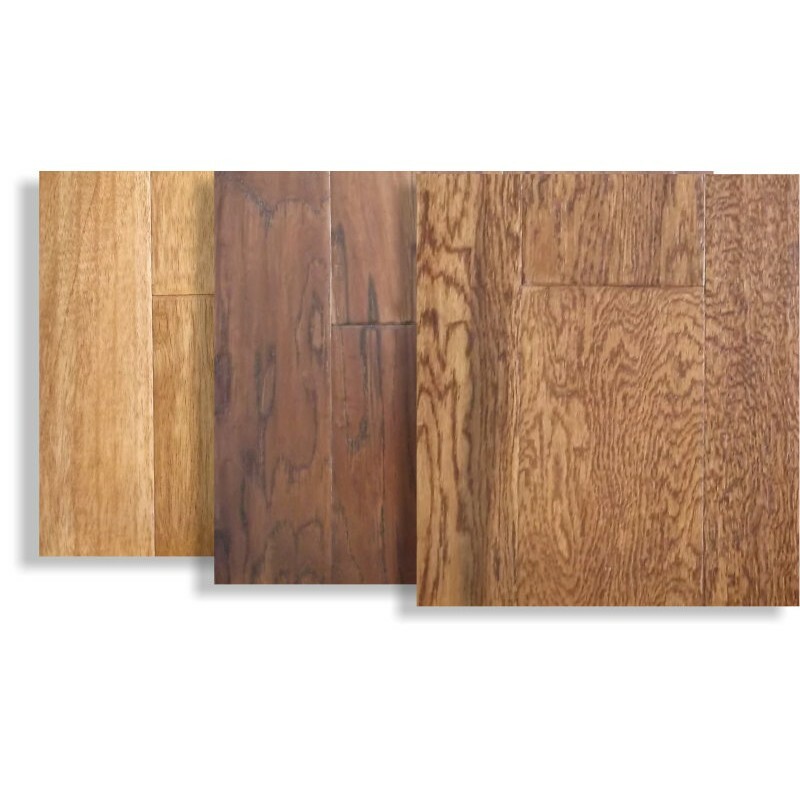 Compliment your floors with matching molding, specifically designed for each style of wood flooring. The best in pre-finished wood flooring is now available at your local Close Lumber and Corning Lumber. We are currently carrying REDGATE Flooring at all Close Lumber and Corning Lumber locations. Contact your local Close Lumber or Corning Lumber to learn more.